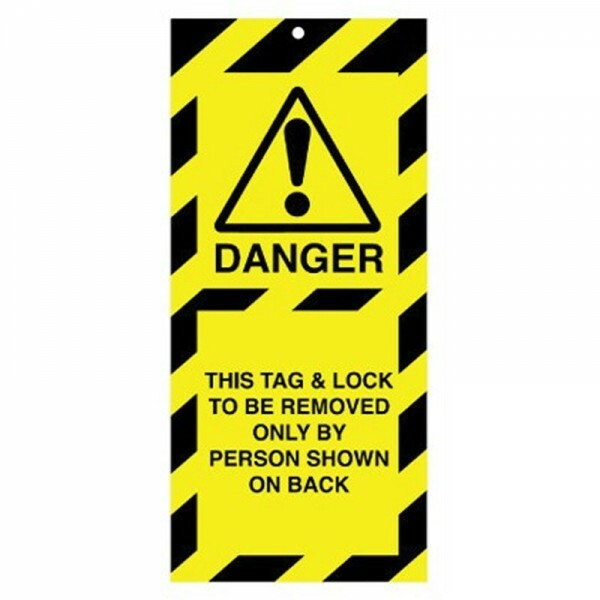 Use these tags on machinery which has been locked out. Manufactured from flexible polyester, resistant to water, oil and extreme temperatures. The matt finish enables tags to be written on with a marker pen. Supplied in packs of 10 complete with cable ties.